Newberry County (pop. 37,508) is north of Saluda County. 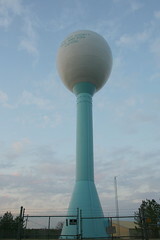 It is the only Newberry County in the U.S. The county seat is Newberry (pop. 10,277). The old 1852 Courthouse now hosts the Chamber of Commerce. 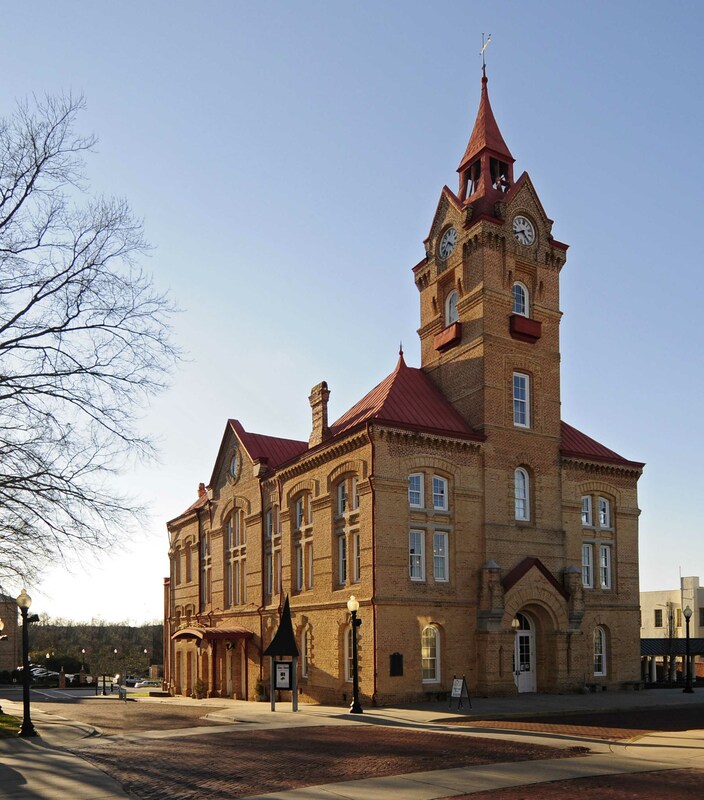 The Newberry Opera House (1881) is now a performing arts center. The theater is on the second floor. 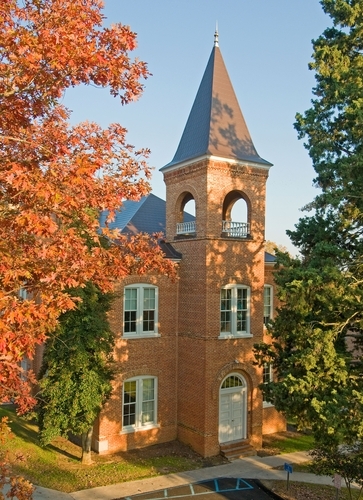 Newberry College, founded in 1856, has about 1,000 students. The Wells Japanese Garden in Newberry dates from 1930. 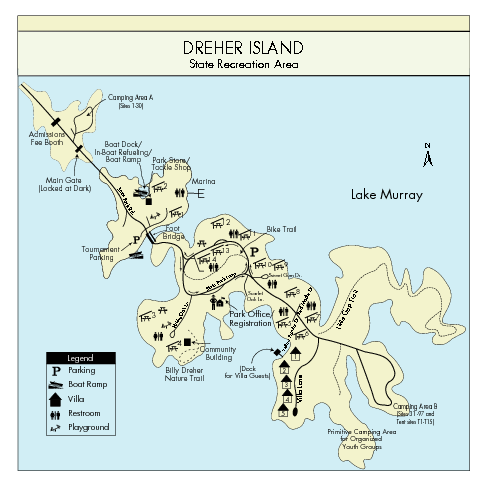 Dreher Island State Park occupies all of the largest island in Lake Murray. 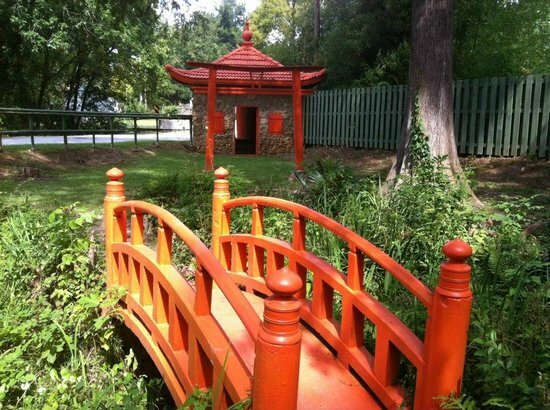 This entry was posted in South Carolina and tagged Dreher Island State Recreation Area, Newberry, Newberry College, Newberry County, Wells Japanese Garden.